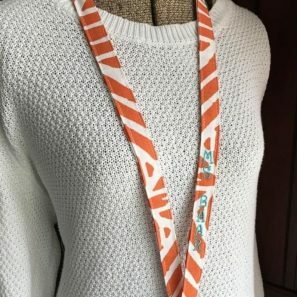 Personalized Lanyards Only $7.49! 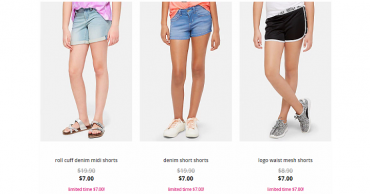 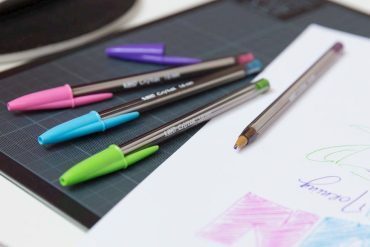 Great For Teachers, Nurses, Teenagers & More! 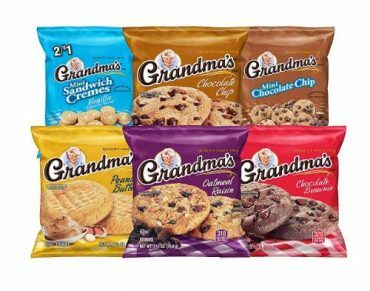 Grandma’s Cookies Variety Pack, 30 Count Only $9.49 Shipped! 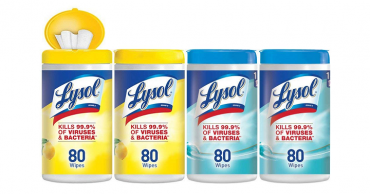 Lysol Disinfecting Wipes 4 Pack (80 Count) Only $12.34 Shipped! 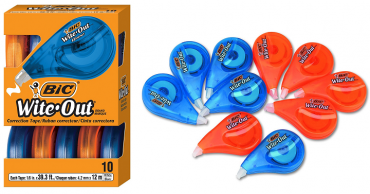 Amazon: BIC Wite0Out Brand Correct Correction Tape 10 Count Only $8.65! 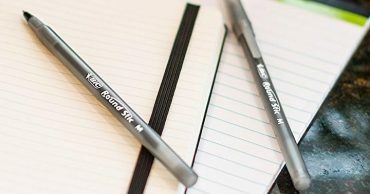 BIC Round Stic Xtra Life Ballpoint Pen (60 Count) – Only $3! 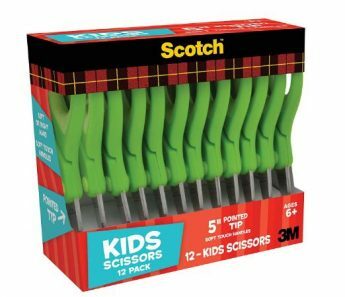 Save $2.00 on BiC Stationary Products!